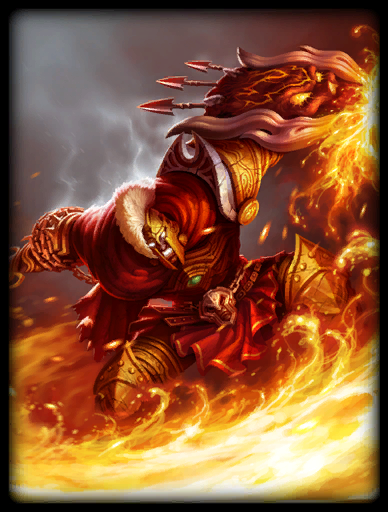 We take a look at Ares’ abilities and a successful build to use in arena mode. Check out gameplay showing how to play him and vs him in this mirror match up. He can be incredibly powerful and fun to play in arena, offering a lot of damage from a tanky-CC guardian that has offensive incentives to buy aura items for his team. Smite is currently in alpha on Xbox One and should move into beta in May. If you play Smite on PC or Xbox One we would love to know some of your favorite Gods and builds for them in the comments.